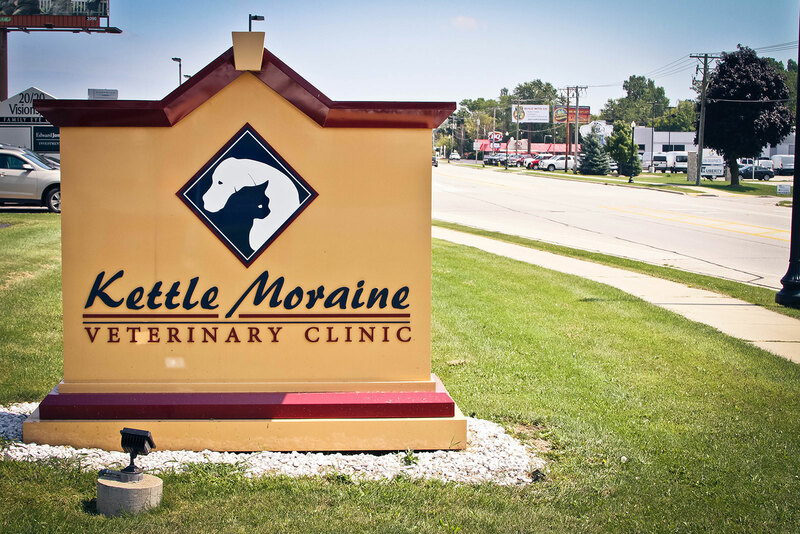 Kettle Moraine Veterinary Clinic is proud to serve the Plymouth, WI and surrounding area for over 40 years. 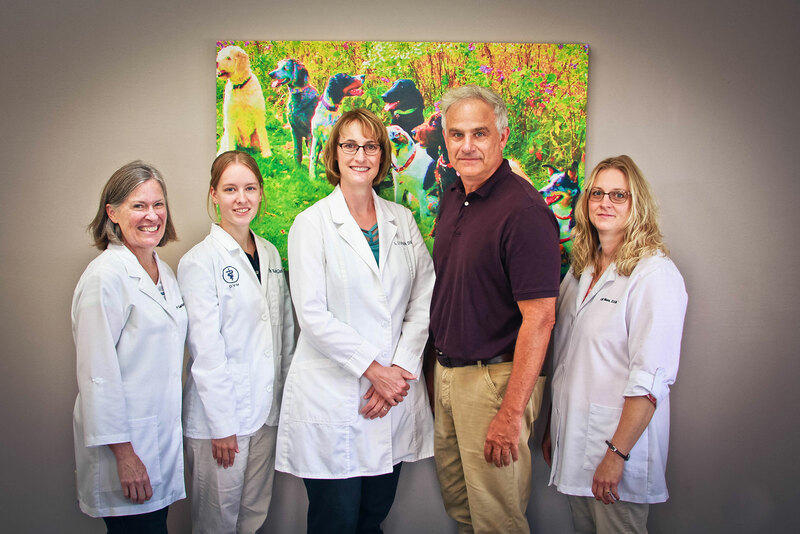 Our team of health care experts, strive to provide expert care to our pets and community. Through customized visits, our health care team will make recommendations specific to your pet. We strive to education our clients in order to keep your pets healthy year round. 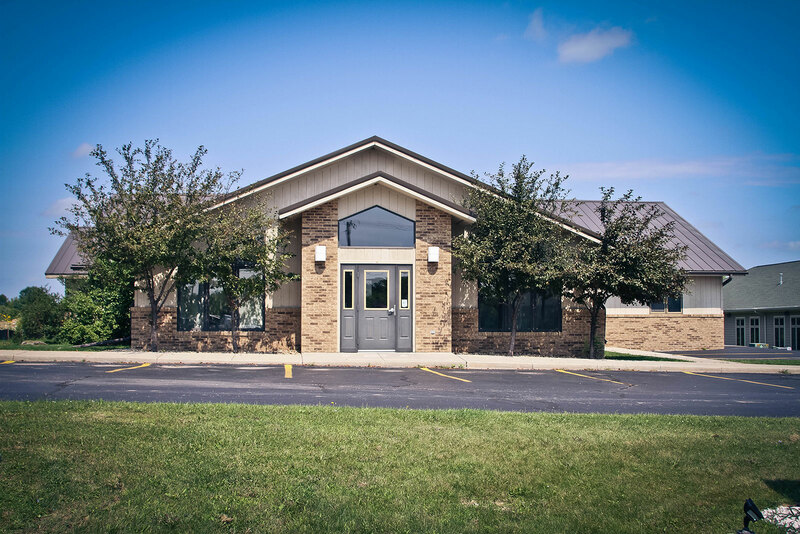 The doctors at Kettle Moraine Veterinary Clinic stays on top of the latest advances in veterinary technology by attending continuing education courses regularly. Above all, the doctors treat you and your pet with top care at every appointment from routine to emergency cases.